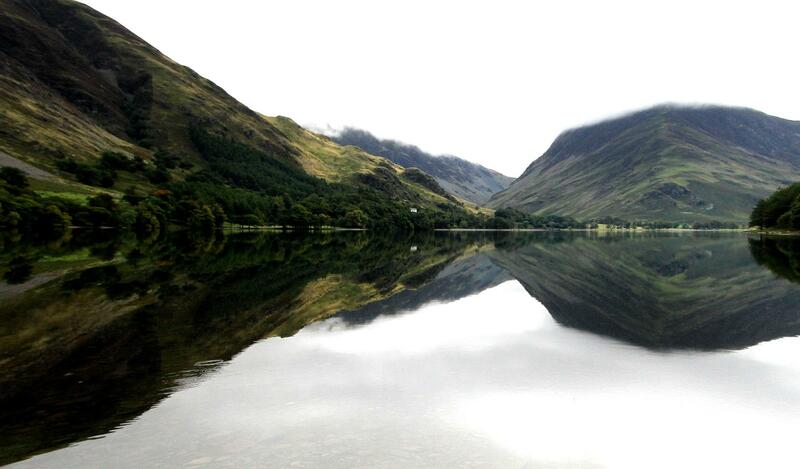 Although it’s relatively small, by Lake District standards, Buttermere has a big reputation. In the north west of England’s largest national park, surrounded by high fells it is the scenic beauty of the lake and its surroundings that make it so well known. 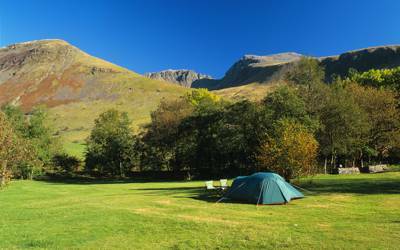 This unspoilt scenery makes an incredible backdrop for a holiday that celebrates the great outdoors and we cannot recommend camping or glamping in Buttermere enough. Buttermere is the name of a little village and the 16th largest lake in the Lake District. Its position in the list is so far down it’s barely worth mentioning; so how come we’ve all heard of Buttermere? Take a little peak at some photographs of the area and you’ll soon see why. This one-and-a-half-mile lake in the northern part of the national park pools at the bottom of high fells including High Stile and Haystacks – an area beloved of legendary fell walker and writer Alfred Wainwright. 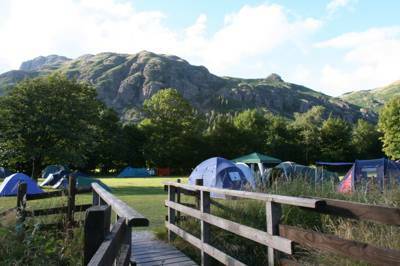 This northern part of the national park is less built up than the south with more dramatic scenery - but not without facilities either, making it the ideal place for a camping or glamping holiday. 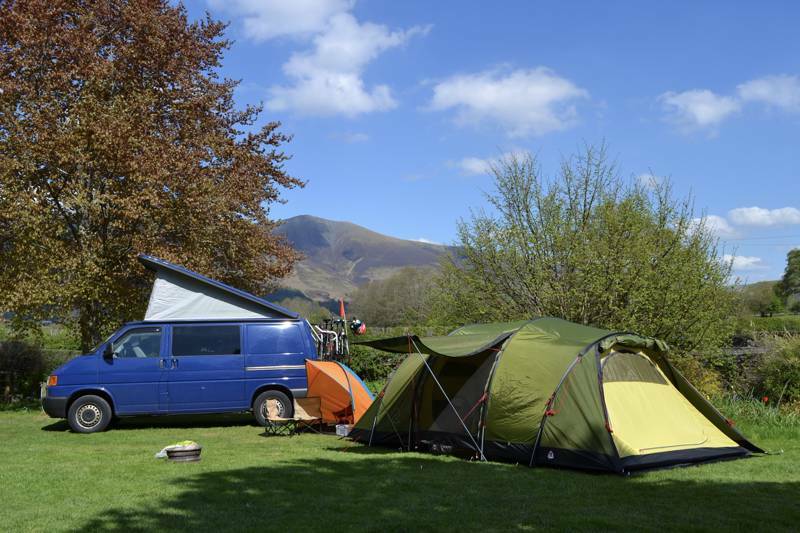 Buttermere village, and the nearby market towns of Keswick and Cockermouth, mean that you can keep the camping larder well stocked and stop off for some hearty Cumbrian pub grub during days out exploring. 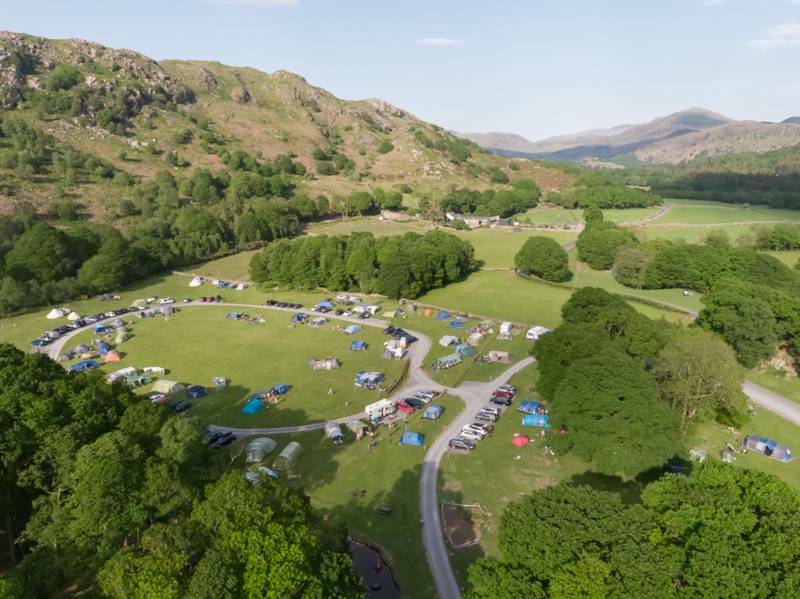 There are plenty of campsites right across the Lake District and we’ve picked out the very best of them. 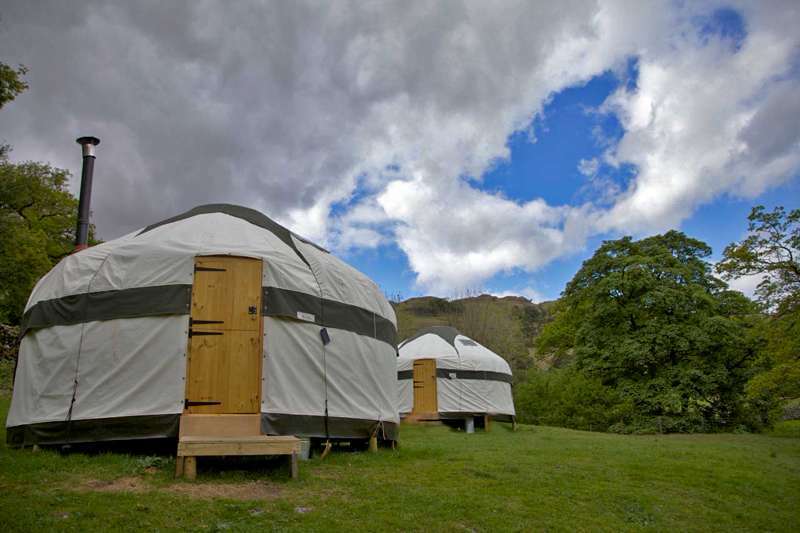 Whether you want a place to pitch a tent or park a campervan or fancy giving glamping in a bell tent, yurt, camping pod, cabin or shepherd’s hut, take your pick from our selection of camping and glamping in Buttermere. Home to both the highest peaks and the biggest lakes in England, the Lake District National Park is an incredible place for a holiday making the most of the great outdoors whether you like to do that on foot, on the ropes or on the water. Hiking, fell running and climbing are within easy reach of Buttermere with Haystacks, Red Pike and High Stiles towering above you here and Scafell Pike and Helvellyn not too far away to tackle either. If you’re using Wainwright’s guidebooks to find your way, you might like to detour to the memorial to him at Buttermere village’s St James’ Church. There’s a more level walk of around four miles around the edge of Buttermere too if the challenge of the hills and the heights is too much for you. Motorised boats are not allowed on Buttermere or nearby Crummock Water (which is actually far larger at two-and-a-half miles long) so it’s a peaceful place to go wild swimming, fishing, canoeing or kayaking – though you’ll need a permit from the National Trust to launch your boat or cast a line out. Other things to do in the local area include heading over the Honiston Pass towards Borrowdale, Derwentwater and Keswick where you can cruise on Derwentwater with Keswick Launch Co or visit the famous Derwent Pencil Museum. En route, you might like to stop off for a look at Honister Mine, England’s only working slate mine, where you can also climb up rock faces on the fixed ropes of Honister’s Via Ferrata. For more information on things to do in the area, visit the Lake District National Park website. Crummock Water Buttermere High Stile Robinson Dale Head Mellbreak campsites camping caravanning campervanning holiday parks at Buttermere Camping, Whether it's canoeing on Crummock Water, wild swimming in Buttermere itself or hiking up the surrounding mountains of High Stile, Robinson, Dale Head and Mellbreak, discover the best of the Lake District National Park with this collection of incredible campsites around Buttermere.